Often young people find themselves with no direction or awareness of the strengths they possess. This leads them to feeling stuck and de-motivated. Find your Spark’s career coaching programme helps young people explore their options in order to clarify their goals and the steps they need to implement in order to get there. Find Your Spark uses the Planned Happenstance career coaching theory and a variety of different career coaching approaches namely the Grow Model, the Careers Interview and Appreciative Coaching dependent on the coachee’s needs. This will have been assessed during the initial assessment. 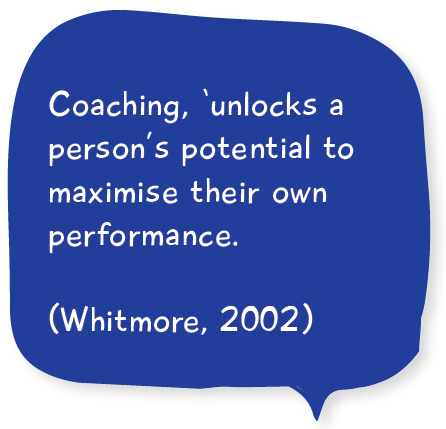 One to one career coaching is ideally delivered across nine 60 minute sessions. Bespoke group workshops can be arranged on request such as CV writing, presentation skills, first impressions and body language.